Expect the eccentric and roll with it. It’s a great rule of thumb for Tokyo travelers. To say Japanese culture can be quirky is an understatement. It’s all about what you’re used to, so no judgement here. The Japanese simply allow themselves to have way more childlike fun and games in their lives than most societies. As adults, they are able to take it to another level entirely. Japan rose to world economic prominence with an indomitable work ethic, so developing ways to blow off some steam has become somewhat of an art form. Without a doubt, there are some unusual sensual pursuits we’ve left off our list, but for the unabashed, exotic thrill seeker, the Japanese take on the risque provides plenty of interesting options. Fly through the streets of downtown Tokyo on a real go-cart dressed as a video-game character or superhero, whizzing past full-sized auto traffic, all while racing others as insane as you — who presumably signed the same safety and liability waiver. Sounds super safe right? Despite its dubious safety, this is one adventure that is sure to delight thrill seekers. 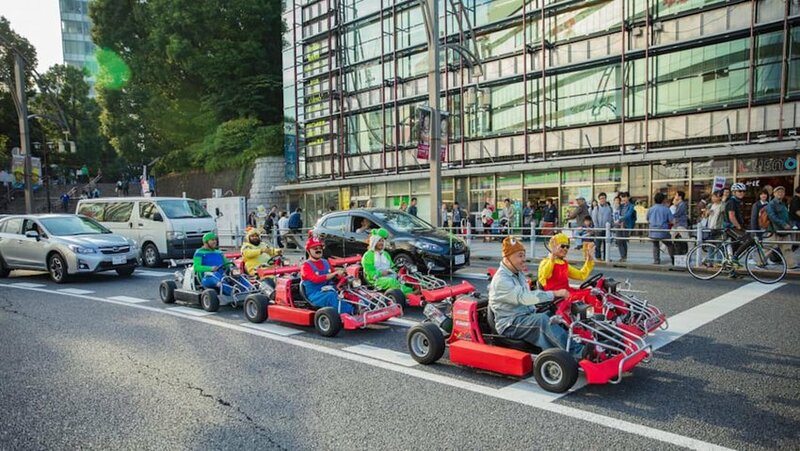 While tour operator MariCAR has issued a statement that it does not reflect the Nintendo brand, with which it is not associated, drivers can dress up in character costumes while cruising through town, blasting the tunes of their choice on their kart’s stereo and playing out their superhero fantasies in heavy traffic. This is sort of a two-for-one, checking out Japanese izakaya culture and street food scenes deep into the night. Touring the city’s notable (notorious?) drinking districts with a local guide, you’ll imbibe at three local izakaya on the Tokyo Bar Hopping Night Tour. Izakaya are small, workingman’s Japanese taverns that serve small bites and stiff drinks for a fair price. On this curated bar and street food tour, you get into some of the best places, with prices ranging from $85 to $100 per person. 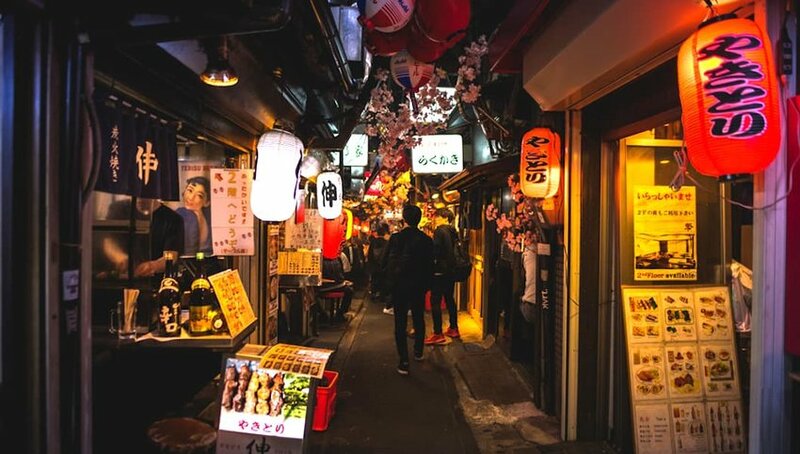 Billing itself as “an introduction to Izakaya food and drink culture,” the Shinjuku and Ebisu district jaunt takes you to hidden bars down darkened, zig-zag alleys you probably wouldn’t find alone, especially at night. Included food and drinks provide enough for a full evening meal, but you are, of course, welcome to indulge more if you like. You name it, and the Japanese have probably put it into a vending machine. Well, almost. 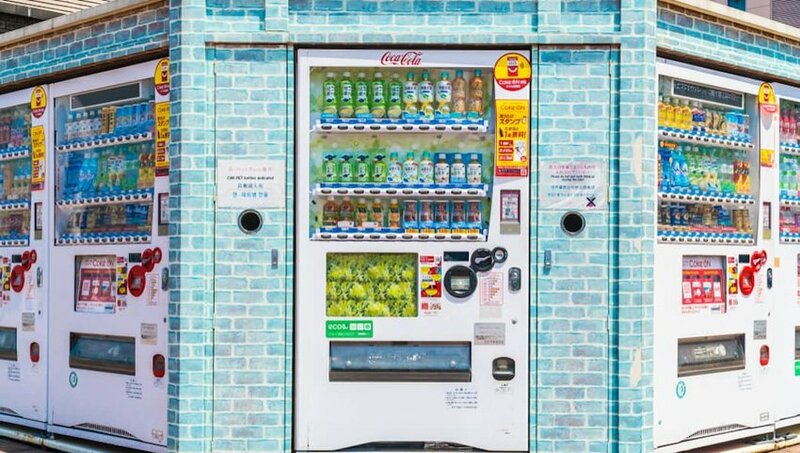 Drink vending machines are ubiquitous, and if you need an umbrella, hamburger, surgical mask or undergarments on the go, you’ll find machines for those, too. Super efficient. And practical. For example, the go-to dish ramen has endless ingredients and variations, so automation makes perfect sense. Wander into many Tokyo ramen restaurants, and if you try to order at the counter, you’ll be directed instead to a panel of multi-colored buttons. Once you figure it out, you’ll key in your preferred broth base, protein and vegetables, proffer payment and receive a ticket from a slot on the machine. Hand it over the counter to the chef, and within mere minutes a steaming bowl of slurpable soup will appear for your consumption. Ichiran Shibuya is an international chain of such shops, with multiple Tokyo locations from which to choose. Pikachu come to life? No, these are real-life, fuzzy little hedgehogs hanging out with folks in Japanese cafes for calming camaraderie. Japan’s cute-crazy culture, it seems, just can’t find a creature not to venerate in some unique way. 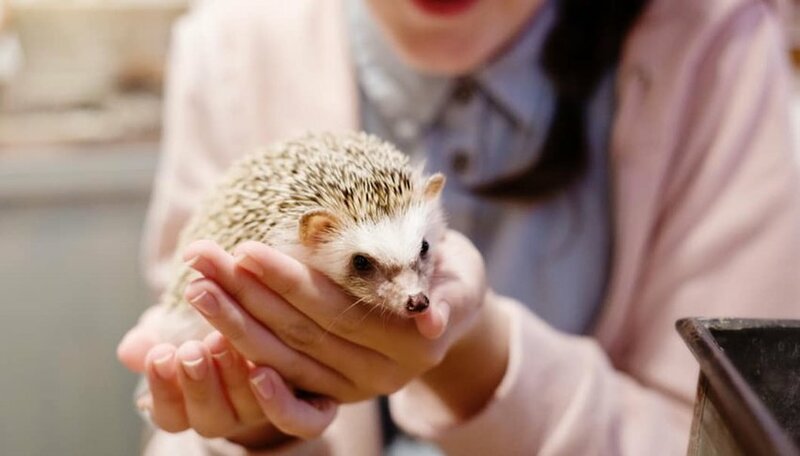 At ChikuChiku Cafe, the prickly-yet-cuddly hedgehogs relax in decked-out enclosures along the cafe counter, some with themed furnishings on which the animals lounge and loll while customers enjoy a bite and a cup of coffee. Well cared for, each animal only stays in the enclosure for a limited time before being exchanged for a fresh one by gentle handlers who clearly care for the creatures. 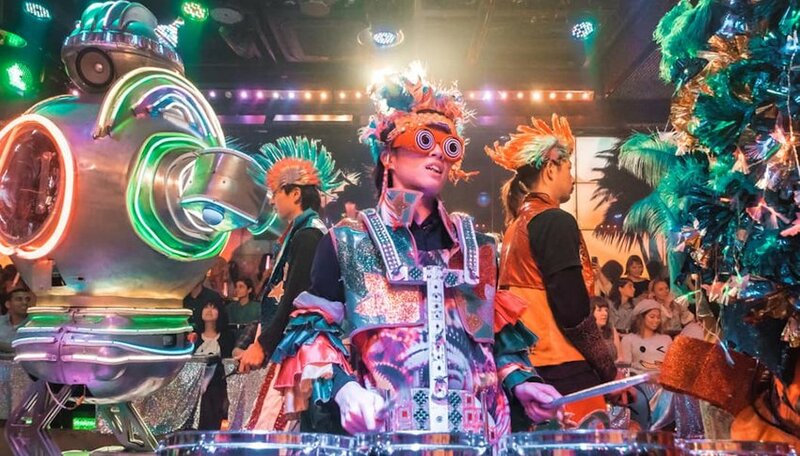 Where do you dine in Tokyo if you want to do so while exotic human dancers perform in a high-tech, flashing, strobing, laser spectacle of a show with dino- and Shogun-style robots doing battle to pulsing pyrotechnics and a full musical revue? The Robot Restaurant in Tokyo, of course. One thing you won’t find on the restaurant website while booking your required advance reservations? A food menu. It does, after all, seem sort of beside the point. You can, however, get a package deal on drinks and sign up for a selfie session with your favorite dancers and bots.